April works in our front office where she coordinates patient appointments and assists with patient check in. She loves getting to know patients, familiarizing herself with their needs, and helping with any questions they may have. She truly enjoys our team dynamic and everyone’s willingness to help one another. April is married with two children and has a yellow lab. She enjoys the outdoors, gardening, and bike riding. 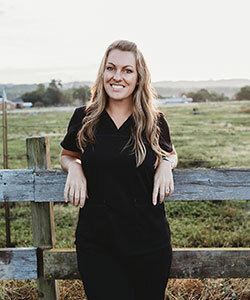 Jodi started working in the dental feild in 2004 and joined our practice in January of 2019 as our dental practice administror where she helps coordinate patients and staff as well as handling insurance information. She loves helping our patients achieve their best smile! She loves the atmosphere of the office with Dr. Wheeler and feels blessed to be surrounded with such a great staff. "Hands down the best group of ladies to work with in my 15 years of dentistry!" Jodi is an Atlanta, GA native and has been in North Augusta since June of 1999. She has two beautiful children, a daughter Courtney whom recently graduated from the College of Charleston and a son Jake who is pursuing Business Management at Aiken Technical College. In her free time she loves the outdoors, food and traveling almost as much as her 8lb pug "Gus"! We welcomed Kayla starting in October of 2017 where she started her clinical rotations here in our office for Augusta Technical College. 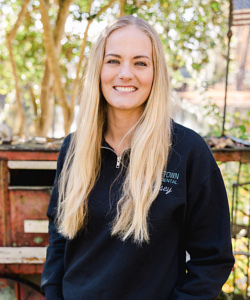 She fit in so well with our practice with her southern hospitality that she continued her rotations throughout the rest of her degree, which she completed in December of 2017 and began working here full time. Kayla’s favorite part of working here is meeting new people and helping them with confidence about their smile. She loves working here with Dr. Wheeler and the team because she knows there is no “I” in team at our office. Kayla is a Georgia Peach who was born and raised in Harlem, Georgia. She is a single mom to a three-year-old little boy whom she cares deeply for. She moved to Augusta, Georgia in 2002 and started the dental assisting program at Augusta Technical College in January of 2016. Kayla is a very loyal and dependable person that loves helping others. In her free time, she enjoys spending time with her family. GO DAWGS! Amy joined our team August 2016 after moving here from Raleigh, North Carolina. 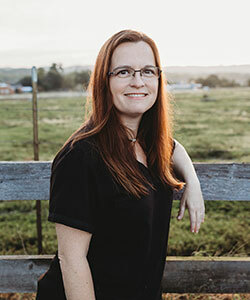 Amy was born in Illinois, where she attended Carl Sandburg and graduated with her dental hygiene degree. 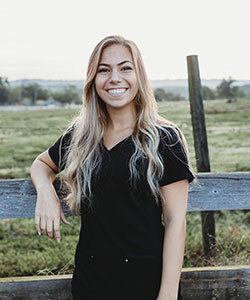 Amy loves helping patients obtain optimal dental care and enjoys educating patients on how their dental health affects their overall health. Building lasting relationships with her patients is very important to her. 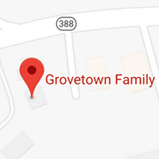 Amy’s favorite part of work at Grovetown Family Dental is the interaction and teamwork between teammates and Dr. Wheeler. Amy is married and has two boys that keep them busy with soccer and basketball. In their free time, they love boating, going to the beach, and spending time with family. Kelsey joined our team in February 2017. 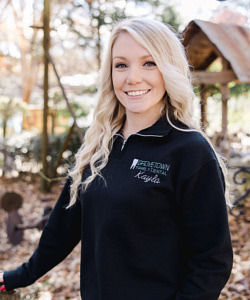 Kelsey graduated in 2013 from Des Moines Area Community College with an AA degree and then in 2016 from Augusta University with a bachelor’s degree in Dental Hygiene. Kelsey loves helping her patients achieve better oral health and getting to know her patients. She enjoys working here because the staff gets along so well and helps each another to make sure the job is done. She loves that there is always laughter here! In her free time, she loves watching and playing sports, especially basketball. She played four years of college basketball. Kelsey played two years in Iowa, where she is from, and her last two years played at Augusta University. She also enjoys painting, listening to music, traveling, and hanging out with her friends. She loves her three golden-doodles, Nala, Curly, and Teddy. Nina is a freshman in college in pursuit of a biology degree to prepare for dental school. She started in the summer of 2017 and came back in the summer of 2018. Now, she is getting hands-on experience in the field that she is interested in. Nina helps set-up and clean up rooms, sterilize the tools, and some chair-side assisting. She loves meeting all the unique patients and learning for her future as a dentist. In her free time, Nina loves to spend time with her family. Together, they watch movies and play board games. Puzzles are her favorite pass time and a great way to relax. She has a cat and a dog at home that keep her active. Nina also enjoys painting her nails, spending time with friends, and traveling.